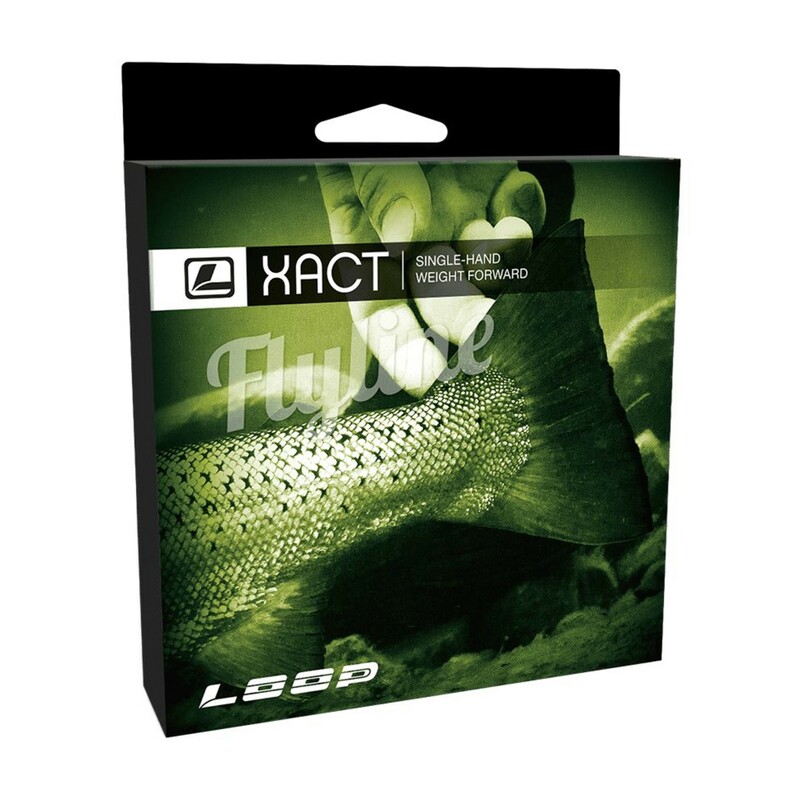 The Xact is a line suitable for most fly fishing situations. 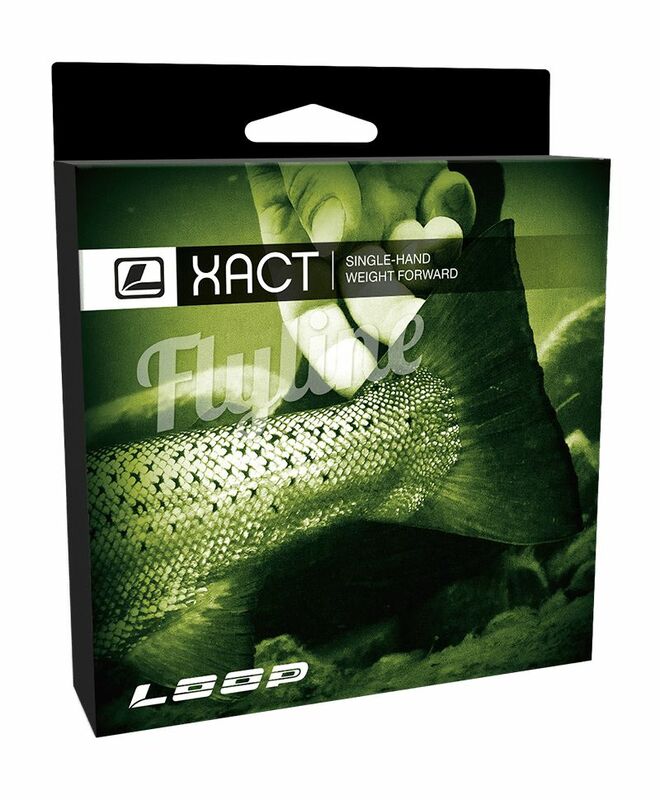 It has a traditional weight forward taper that is easy to cast and matches well to a range of different fly rods. 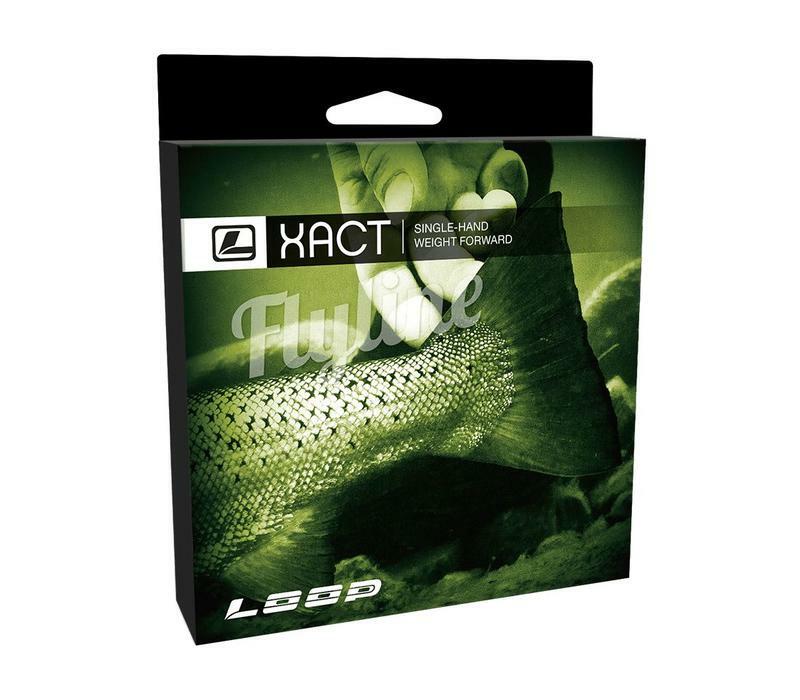 The Xact is highly recommended as a great all-round line. **Only available for shipping in Canada or in stores. 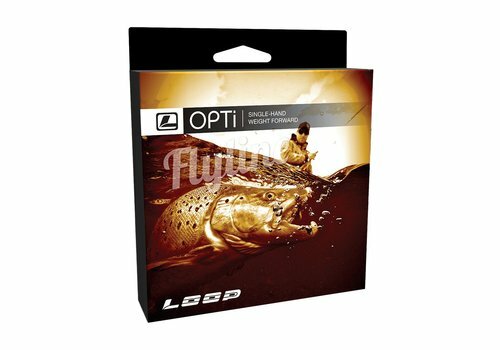 Opti Fly lines offer a variety of weights and heads to suit different fly fishing conditions you might face. 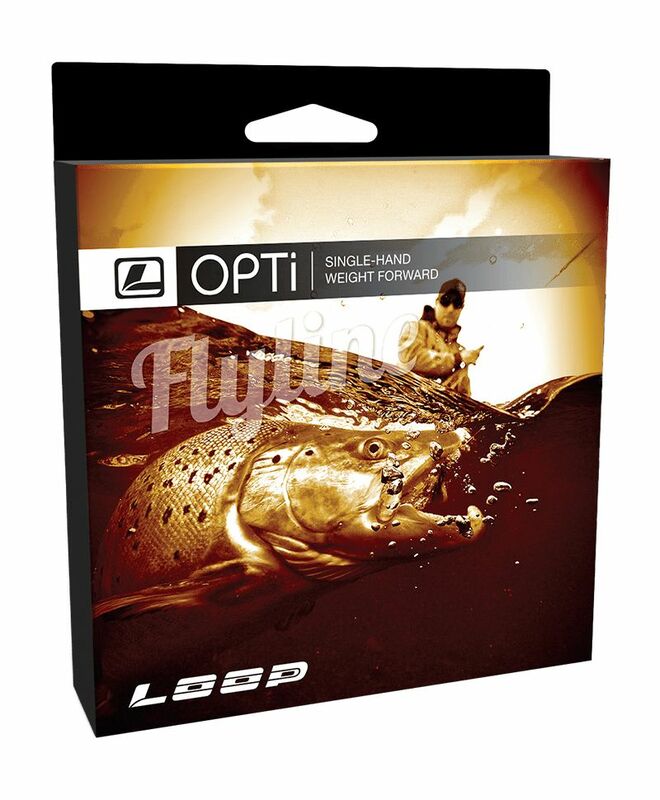 These fly lines are the ideal combination for overhand & underhand casting techniques.